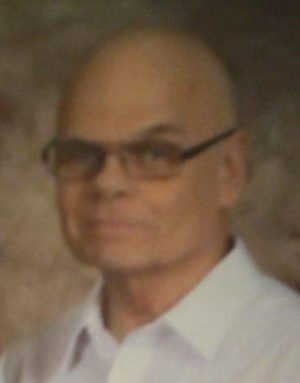 OSWEGO, NY – Duane A. MaKosky, 65, of Oswego, died Saturday March 23, 2019, in University Hospital, Syracuse. He was born in Elmont, NY, the son of the late John and Muriel (Ruth) MaKosky, and he had been a resident of Oswego for the past 11 years. Mr. MaKosky was a school bus driver for many years on Long Island and later for the Oswego City School District. He is survived by his wife of 19 years, Diane MaKosky of Oswego; his mother-in-law, Gerda Doxey Scalley; and stepchildren, Micheal Hegman of Oswego, Maureen Hegman of Tennessee; and nine grandchildren. He was predeceased by a stepdaughter. Teresa Rivera. The Sugar & Scanlon Funeral Home, 147 W. Fourth St., Oswego, is in care of arrangements.